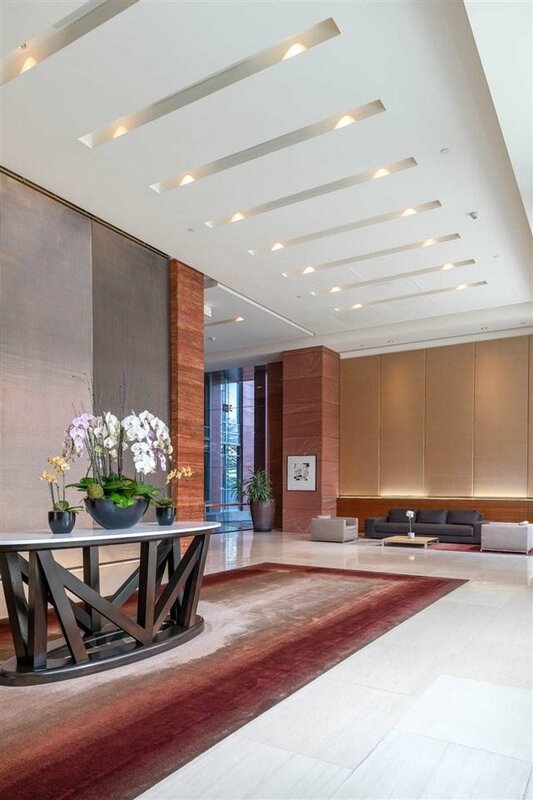 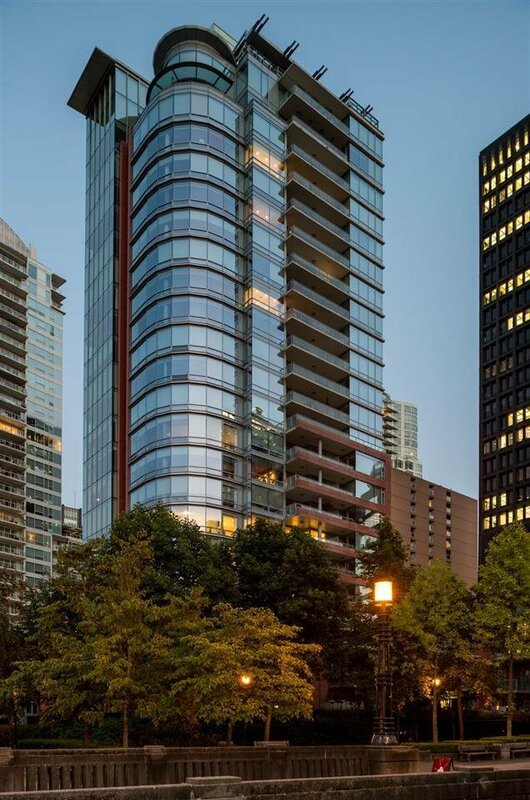 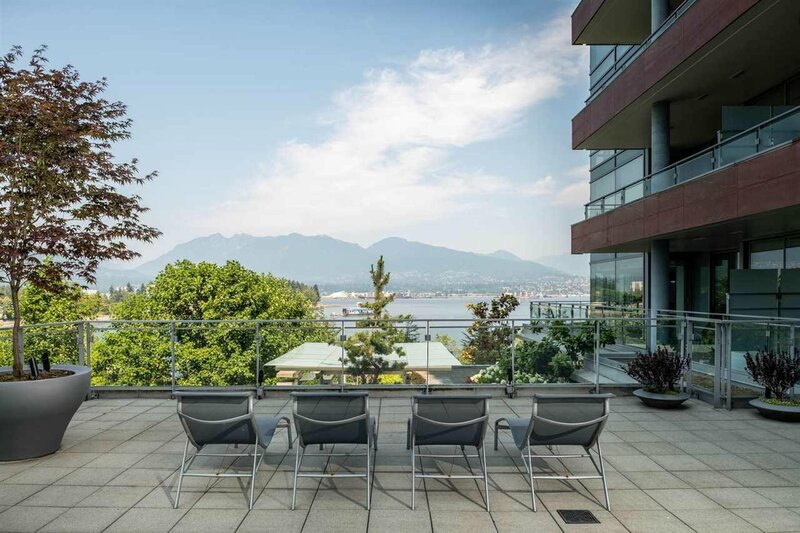 Description: One Harbour Green, Coal Harbour’s premier development. 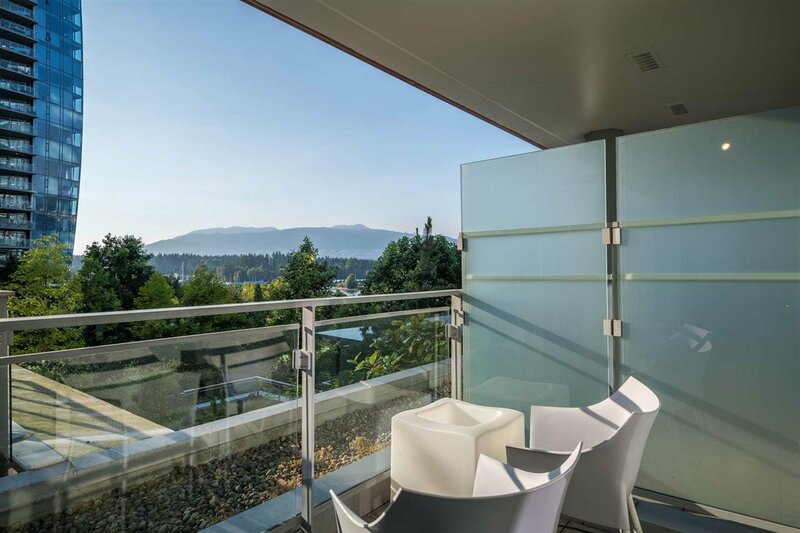 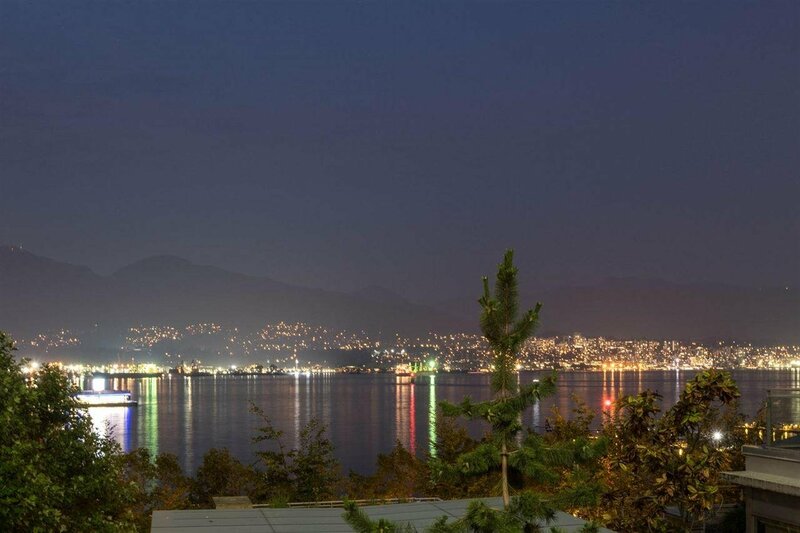 A remarkable terrace home w/ views of the ocean, mountains, Stanley Park & beyond. 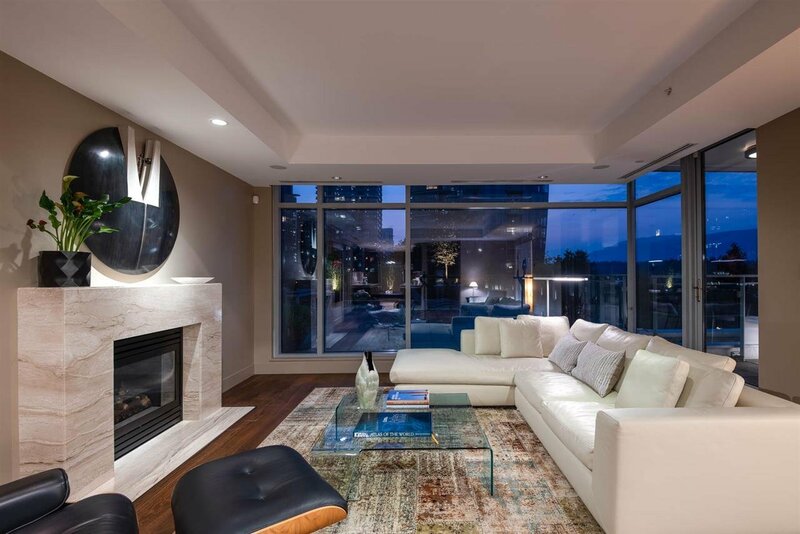 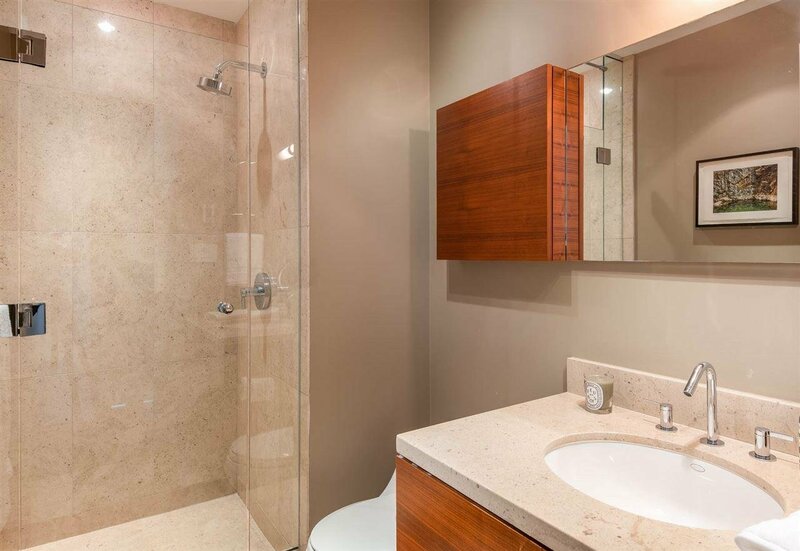 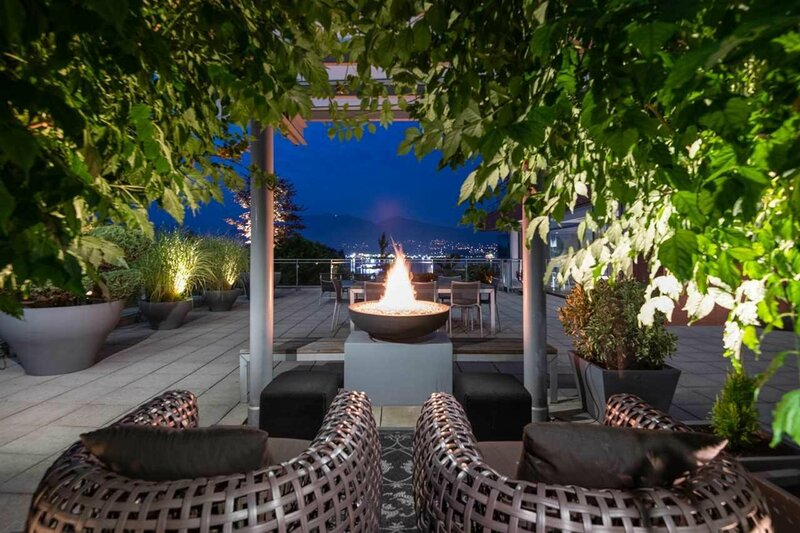 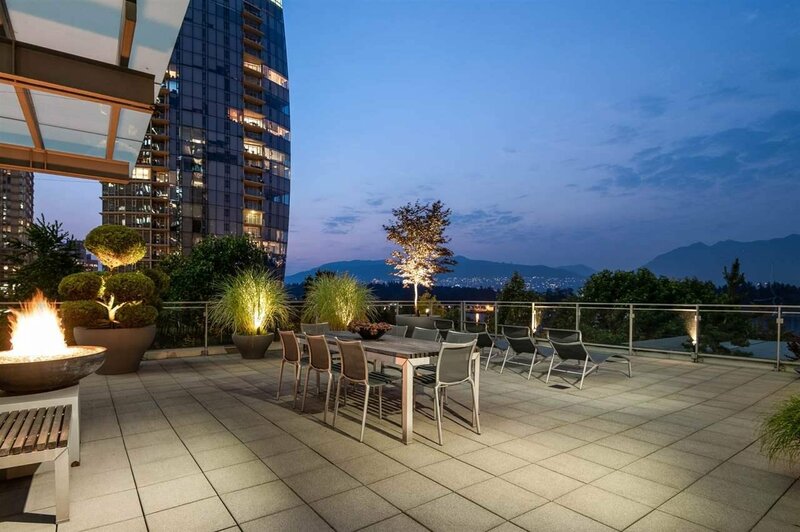 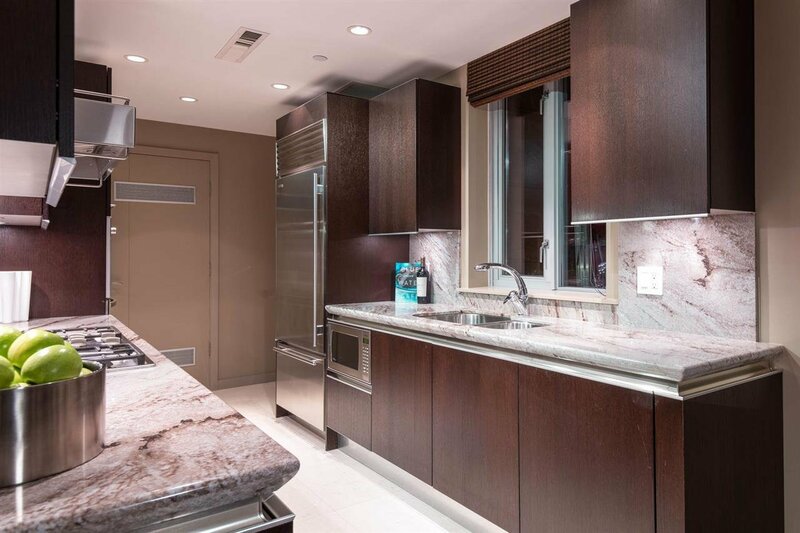 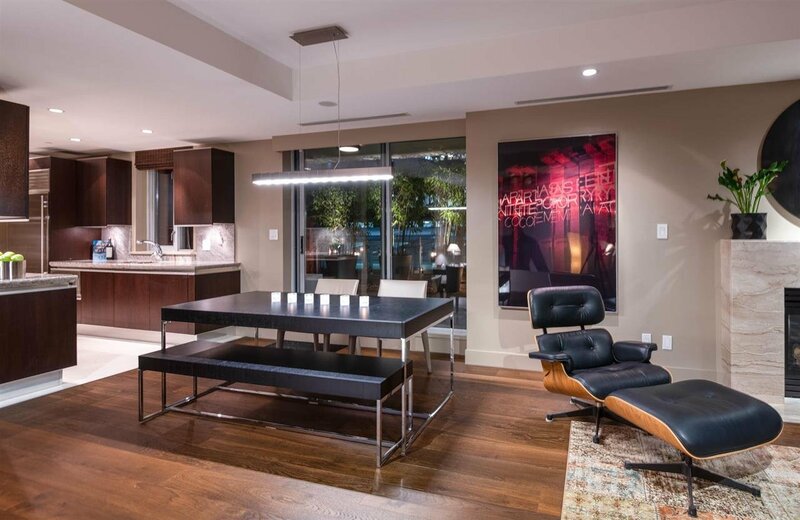 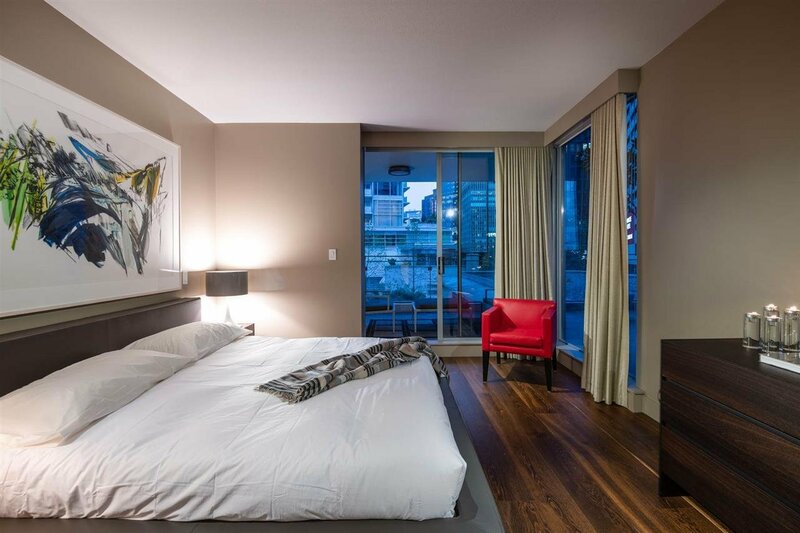 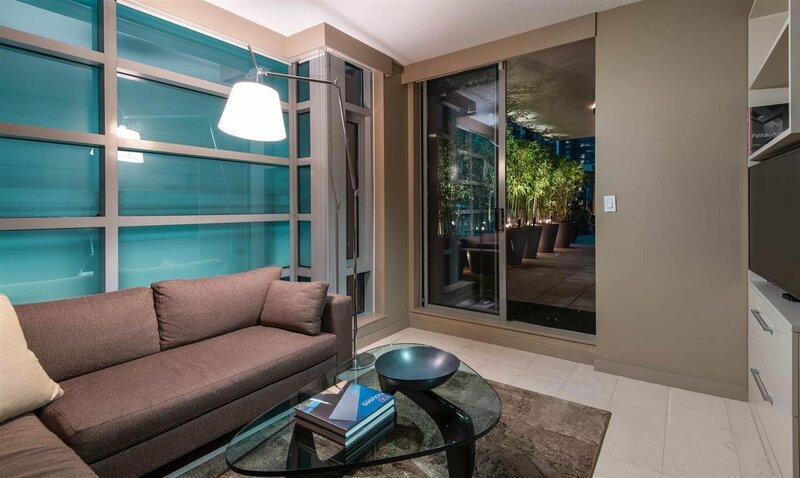 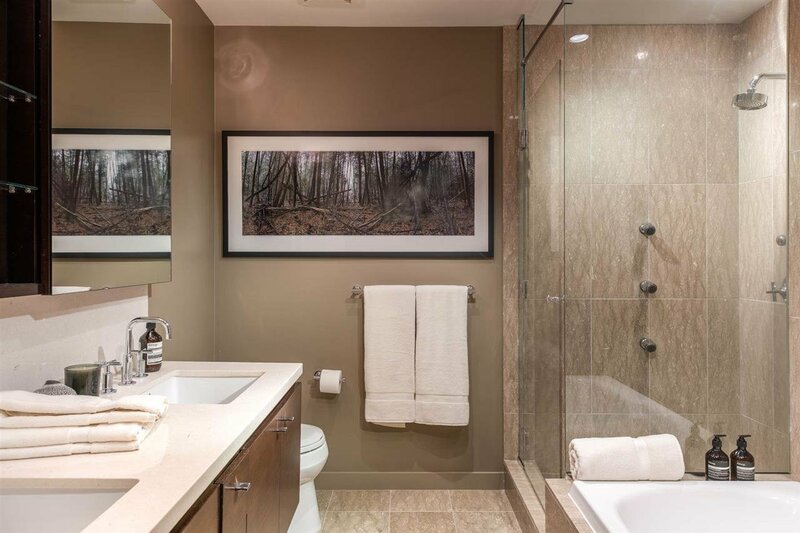 Beautifully landscaped outdoor areas measuring close to 2,500 sq.ft., showcase a custom fire pit & Coal Harbour views. 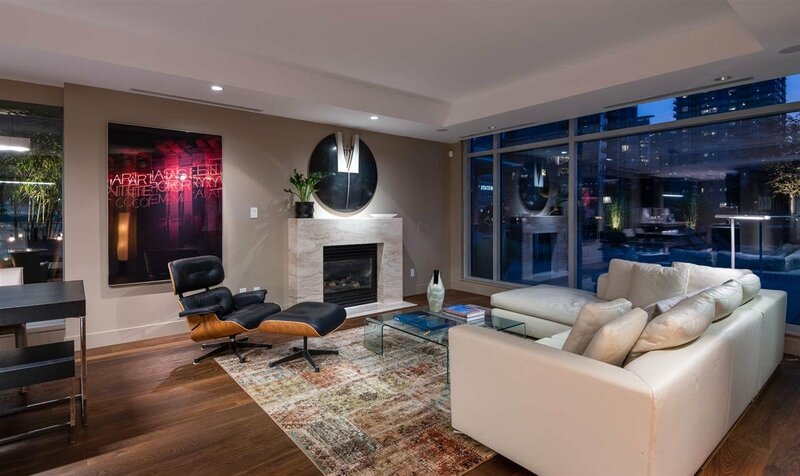 The interior features a focal gas fireplace w/ stone surround, dark plank hardwood & polished stone flooring and exterior access from all rooms, making the indoor/outdoor living seamless. 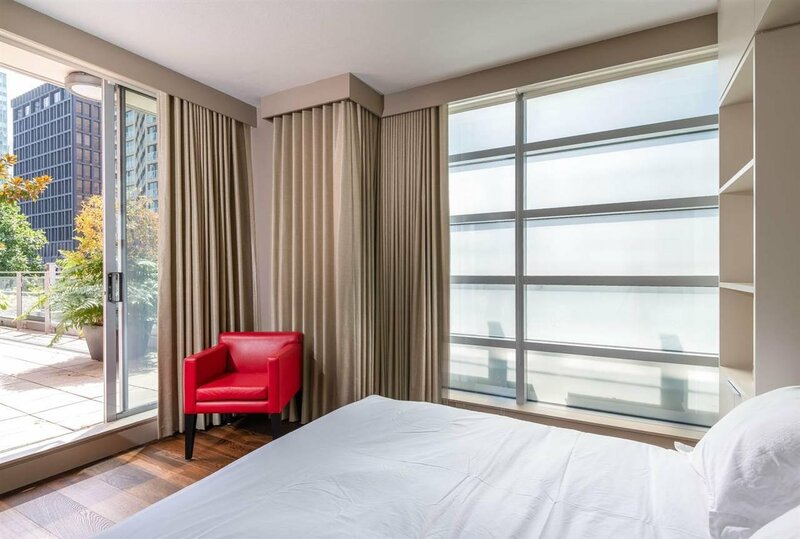 The master bdrm offers a 5-piece spa-like ensuite & the kitchen is furnished by Snaidero of Italy, equipped w/ Sub Zero & Miele appliances. 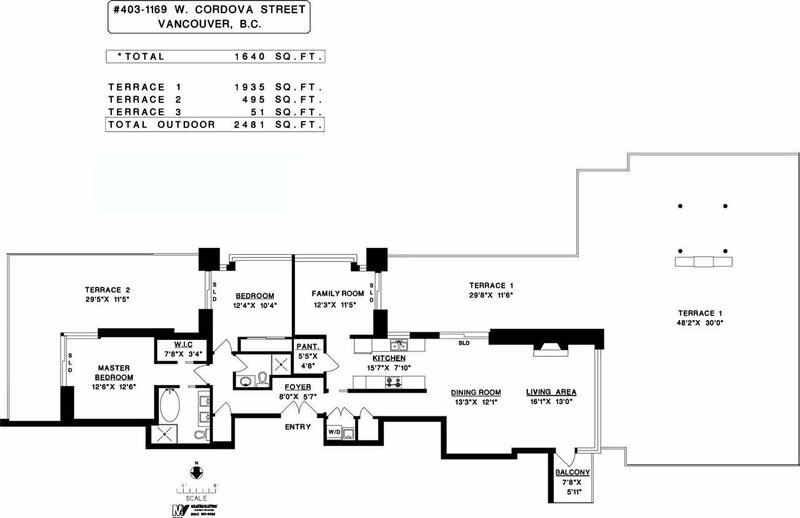 A private 2 vehicle garage w/ storage is also featured. 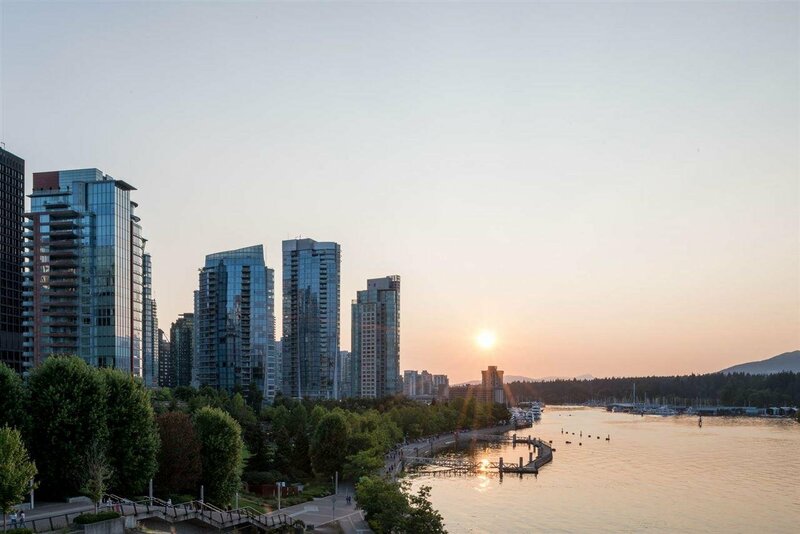 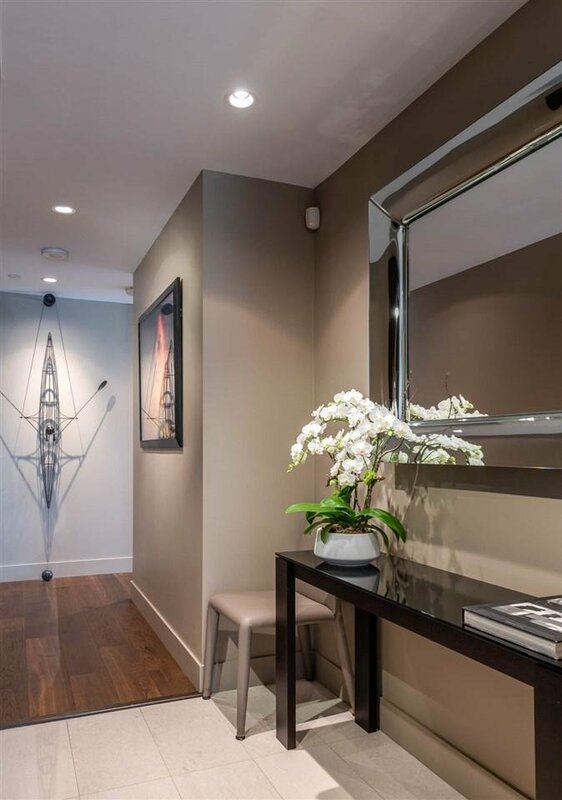 With attentive full-time concierge service, and extensive resort style amenities, One Harbour Green embodies the very finest of lifestyle and location.